I ordered a Prophet 6 yesterday and have read a little in the user manual. The manual describes a global button with two leds which correspond to the two rows of global functions listed above the program select buttons. 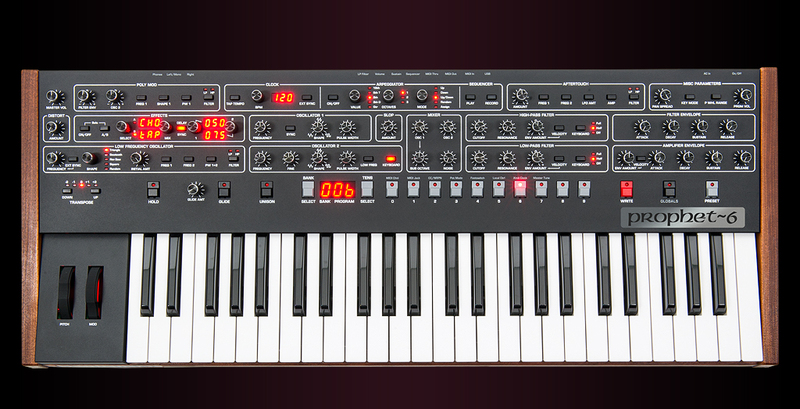 However, when I look at pictures of the Prophet 6 it seems like the global button has only one led and there is only one row of functions labeled. Are some of the global functions removed in the later versions of the synth? Must be a weird picture. They definitely have two LEDs side by side on the global button, one red, one green. Here are examples of pictures. 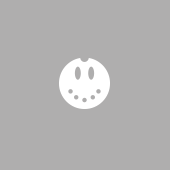 The picture with one led on the global button is from the Sequential product page. That image does not accurately depict the Prophet 6 front panel silk screen. Thank you for your replies and clarification! Notice the many differences on the front panel. The labeling and measurements of the single modules differ at times, there are way fewer and differently named global settings and less parameter options (no AMP as mod destination in the LFO section yet, only half the clock divisions).